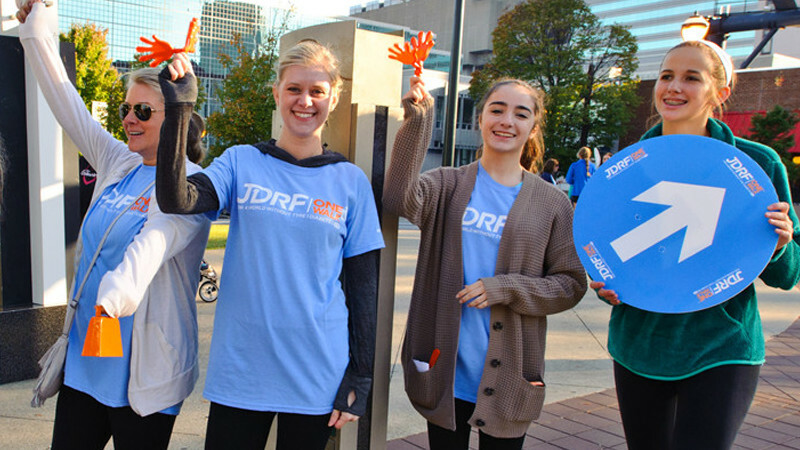 Your local chapter serving the entire state of Arkansas serves as the hub of JDRF information and events in your area. Our dedicated staff of 5 is here to help. With offices conveniently located in Little Rock and Fayetteville, we are always here for you. Connect with us to find support, community, and ways to join the fight to end T1D. 2018 Youth Ambassador Applications now being accepted! Read More about 2018 Youth Ambassador Applications now being accepted!